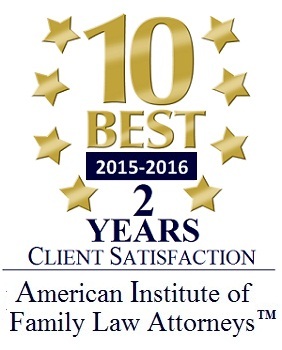 Spivak Law Firm helped me win full custody of my daughter. They did great work and were always there to answer my questions. You can trust their lawyers to get the job done right. I’m very happy with my experience and the outcome they achieved in my case.